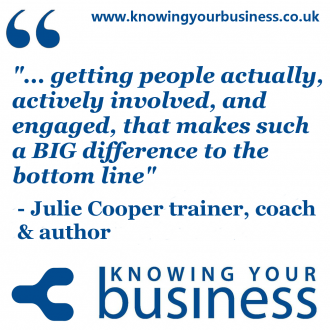 We ask people skills expert Julie Cooper, and regular Radio Horton presenter on the Knowing Your Business show, questions on how to improve that gap of people skills in businesses that improves the business bottom line. Apparently, how people behave and speak to each other is critical to the business bottom line. If they are motivated and inspired, the business doesn’t have to worry about targets – if they are performing, so is the business. That makes perfect business sense. 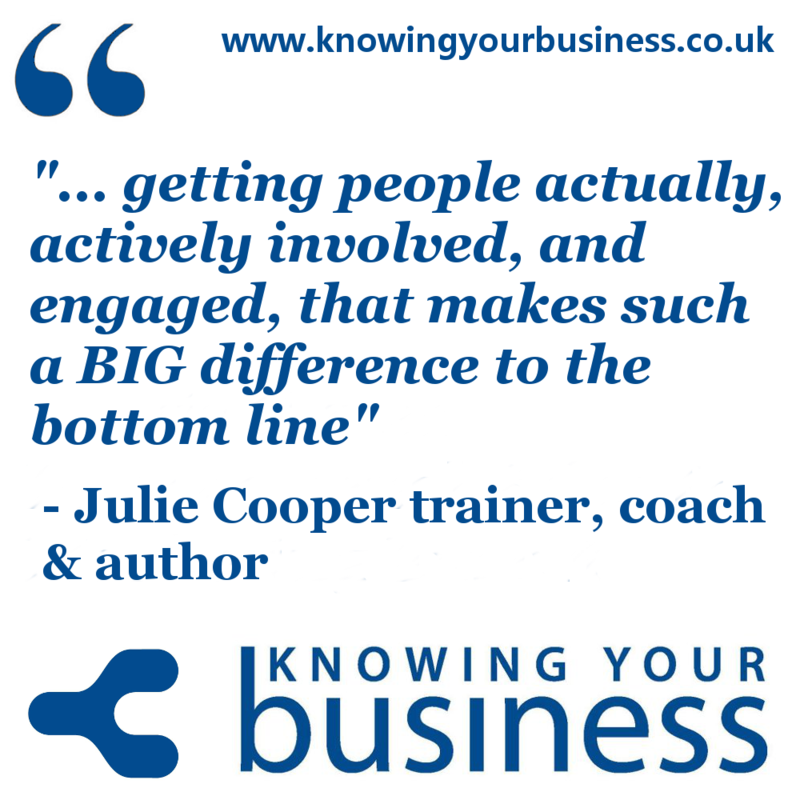 To add, whilst every business owner, manager, team leader should understand that, many of those tasked with the duties say there is often a huge disconnect from that understanding and the reality of actions. This show was broadcast on Radio Horton 14th August 2014. The interview is now available on podcasts. How do I know if my people skills are any good? What can a business do to get the best out of their people? Julie gives us this example in this 1:29 second snippet. Hear all the answers in the FULL interview. Some super business tips and how to manager people in this podcast. If you have any questions for Julie or would just like to leave a comment please do.